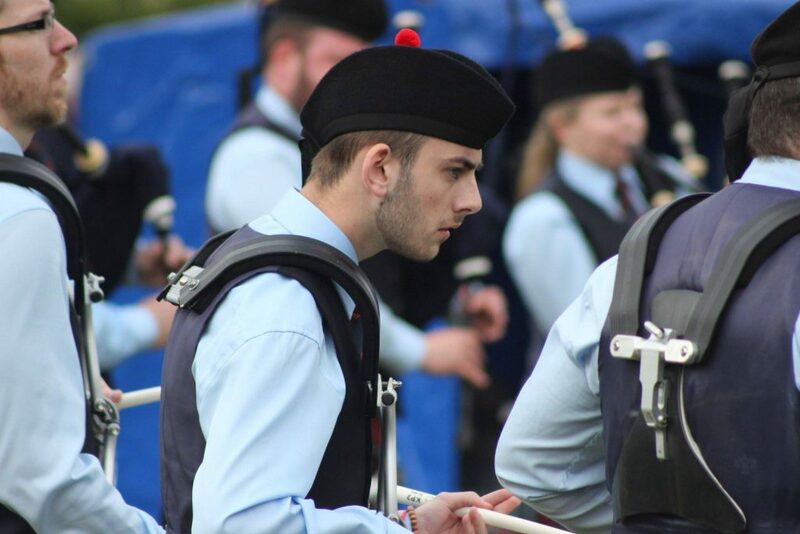 Adam joined FMM in 2017 and hails from Omagh. His previous bands include Gortaclare, Killadeas and Aughintober. 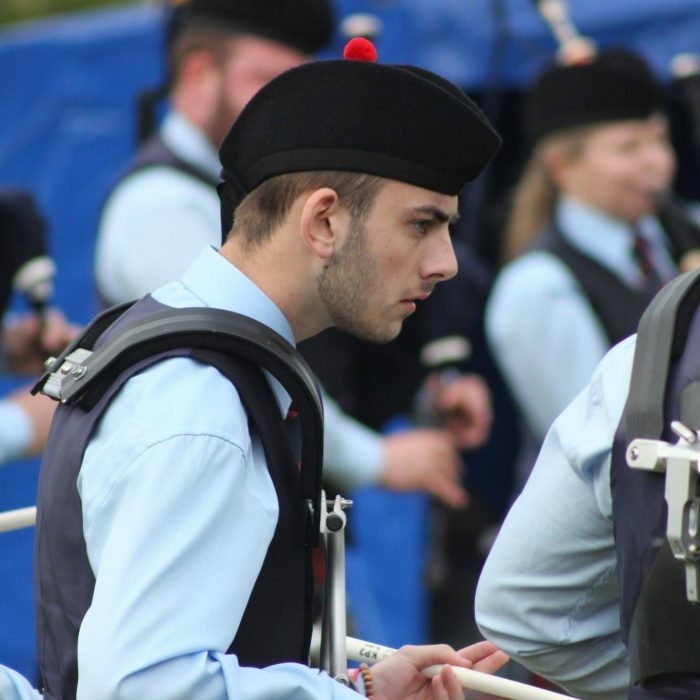 He is a talented solo snare drummer and has won the Ulster Juvenile and All Ireland Junior titles. Adam is a member of the Scouts and has completed both his Bronze and Silver Duke of Edinburgh awards. He now working towards the coveted Gold DoE award whilst styding for his A-Levels.